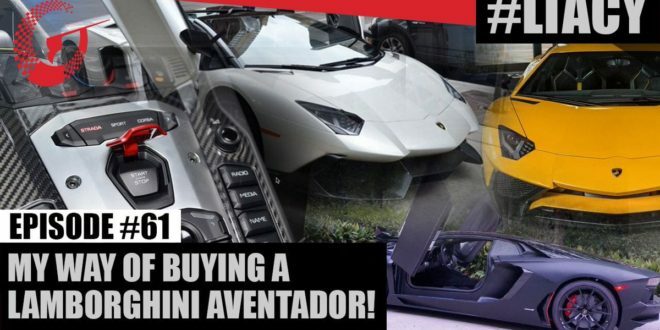 Home / News / HOW TO PURCHASE Aventador? Decide for used car. One option is to look for your new pet on the site eBay. 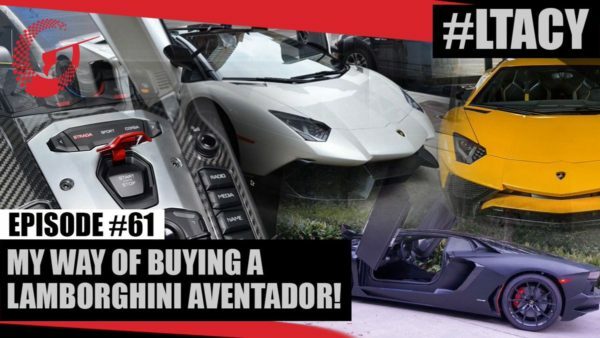 Alejandro Salomondrin the connoisseur of these cars, he has tried his luck through this site and was surprised by the offer. It turns out that you can choose for a price of around 300,000 dollars, and even less if you are well haggle anymore. All this of course is true if you opt for the regular version of the LP700-4. Alejandro has decided to make the best possible financial calculations, so went the quest for one of the copies of the limited series. Lamborghini had a few limited series of this model, so it was not difficult to find a Pirelli Edition, Anniversary Edition, SuperVeloce even recently launched Miura Homage. See the video for yourself.